The new TMC website is launched and from here on it can only get even better as more and more of YOUR articles and technical documents are added. 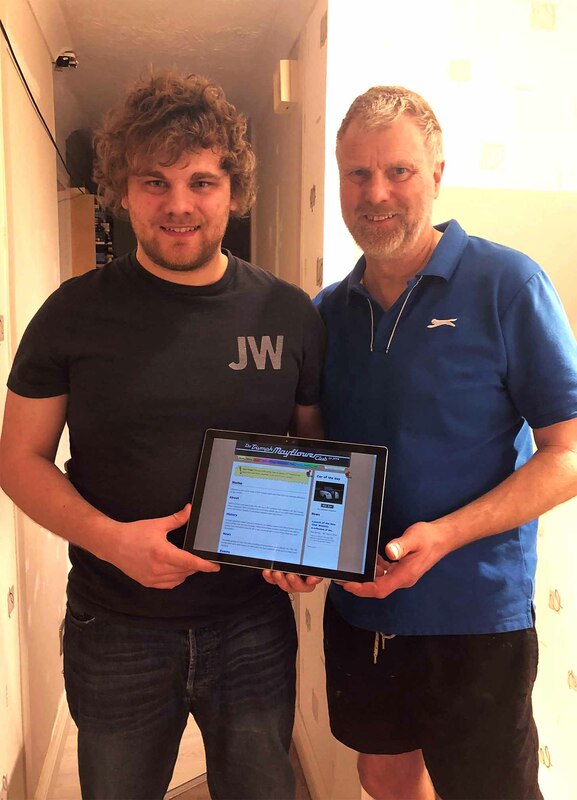 The new website has been nine months in the making but I hope you will agree that it has been worth waiting for and that Andy has made a great job of it. As eluded to earlier, this is not the end; even though a working website is now available to all members, we have great plans to add more features, such as a search facility, a forum, as well as investigating the possibility of ordering and paying online. If you have any suggestions about improvements, let us know. P.s. Don’t forget to come to the AGM on 25th March (see events pages) to tell us what you think of the website and any other issues! P.p.s. Big thanks to Emily Shepherd for helping Andy with getting the website deployment infrastructure in place ready for launch! !